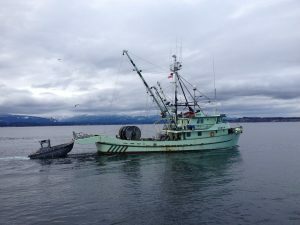 The waters off Comox are alive with activity and we are running Herring Tours. Herring have returned to spawn in our area and it is a massive biomass. Huge numbers of sea lions come from California to gorge on the large schools of herring. 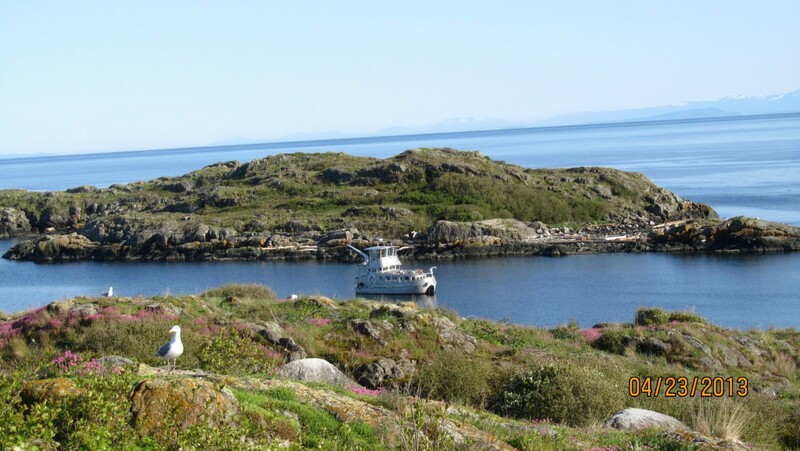 Also the whales and dolphins venture into this area looking for an easy meal. 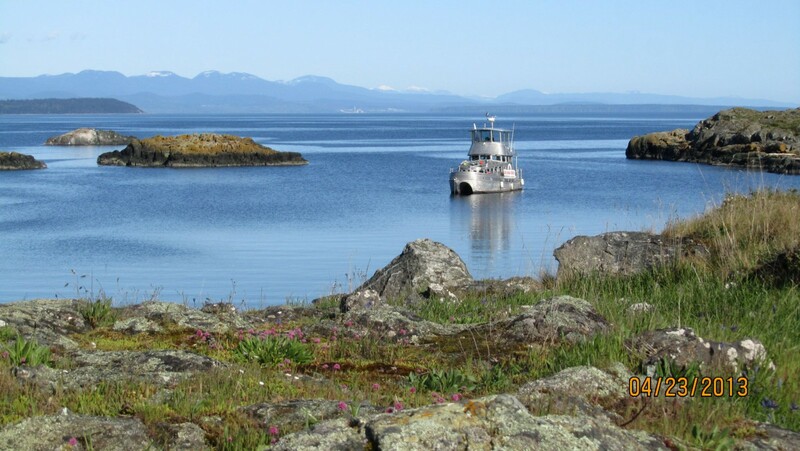 Comox Harbour Charters is doing Herring Tours out of Comox to view this spectacle of nature. Todays Fishery Bulletin states that the herring are ripe and starting to go into the shallows. Tomorrows trip might be spectacular if we can get on location of a spawning school. The wind is forecasted to be light to moderate but a 30% chance of showers. There is talk at the dock that whales are breaking up the large schools into scattered small schools.